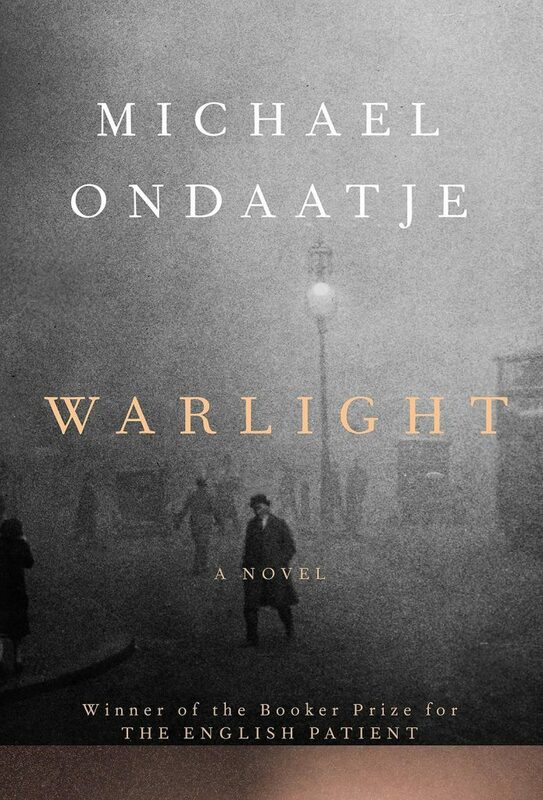 A couple of weeks ago I stumbled upon the fact that Michael Ondaatje has a new novel out, “Warlight”. I went to our local library and put a hold on a copy. It came to me a week ago. Just started reading Friday after the depressing KavaNo saga came to a close. I needed something beautiful, i thought. I wasn’t disappointed. Just finished reading tonight. It was such a lovely lovely story. First half was set in post-war London. It is refreshing to read Ondaatje’s signature prose with a urban landscape. I always loved the way Ondaatje wrote his prose. The poet in him definitely came through. But this paragraph didn’t really particular seem poetic to me. Somehow the poetry in the prose was so evident that Noah could spot it. I loved that. It was the veterinarian, the one who had inherited the two parrots, who taught me how to open locks on a filing cabinet. I had met her years earlier through The Darter and she was the only one I had managed to locate from that time. She befriended me on my return to London. I explained my problem and she recommended a powerful anaesthetic used on damaged hooves and bones that I could apply around a lock until a white condensation appeared. The freezing would slow down the lock’s resistance to any trespass and allow me to carry out my next stage of attack. This was a Steinmann pin, which in a more legal world provided skeletal traction and protected the damaged bones of a racing greyhound. The smooth stainless-steel intramedullary pins, petite and efficient, were almost instantly successful, and the locks on the cabinets barely paused before they slipped open with their secrets. I began breaking into the locked files; and, in the usually deserted map room, where I ate my lunch alone, I pulled the borrowed papers out of my shirt and read them. An hour later I returned them to their padlocked homes. If my mother existed in this building, I would discover her. I loved The English Patient. But that wasn’t an easy book to read. Warlight, on the other hand, managed to keep the beauty of Ondaatje’s prose, yet the story telling was more focused and much easier to read. As I was browsing reviews on line, I realized Ondaatje also wrote another book i missed, it is called “The Cat’s Table”. Will be reading that now.